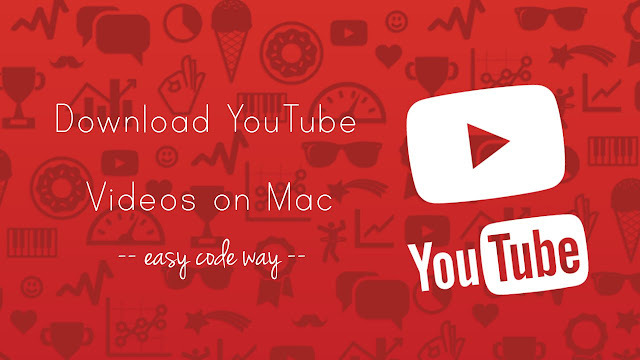 YouTube is one of the most popular video-sharing websites getting over 30 million visitors every day. It's a platform where you can watch videos from all around the world and also upload your own original content. Due to some privacy reasons, you aren't allowed to download videos on YouTube directly. YouTube has recently added a new feature in its mobile applications which lets you save YouTube videos offline on your phone. These videos are encrypted and you can play them via YouTube app only. Unfortunately, this feature isn't available on the desktop platform. First, download and install Airy application on your Mac. Now paste that link into Airy and choose the video format you want to download. There are a number of options available from 4K to 1080p to 240p. You can also download videos in MP3 format. Once you've selected the format, tap "Download" button. That's it. Now for instance, if you want to download all videos of a particular YouTube playlist, you have to download them one by one. Airy has made this task easy for you. You just need to copy paste the playlist link into the Airy and it will automatically download all videos of the playlist on your Mac. Airy is not just for YouTube video downloading, you can also use it to download videos from other sites like Instagram, Facebook, DailyMotion, Flickr, Vimeo etc. Note that, Airy isn't a free application, If you want to ask something about this tutorial, please do share in the comment section.